In foal to Beckham UA with a 2019 SSS Auction colt. A new chapter begins! 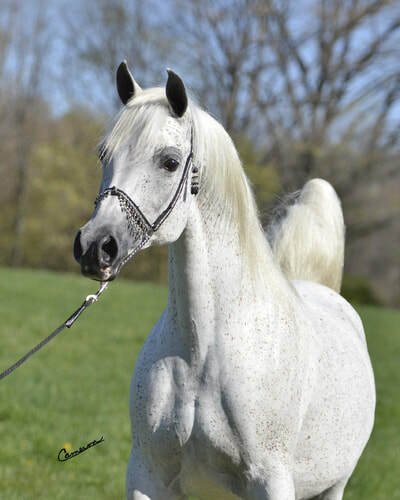 We are so excited to announce the arrival of the elegant mare, ATA Fine Crystal, one of the select few daughters of ATA Echo Bey, out of the exquisite Grandorr daughter, Helvezia. 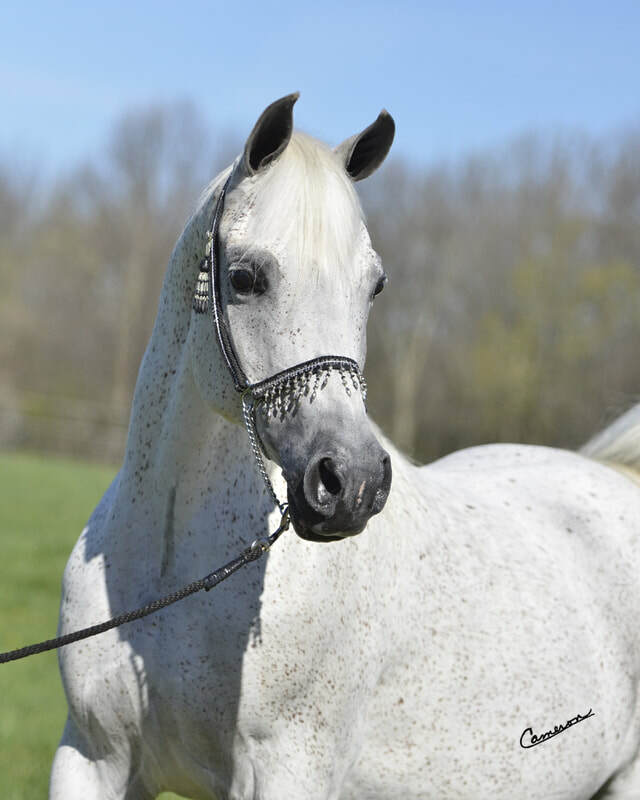 We look forward to the future as we breed some of last foals out of this mare. 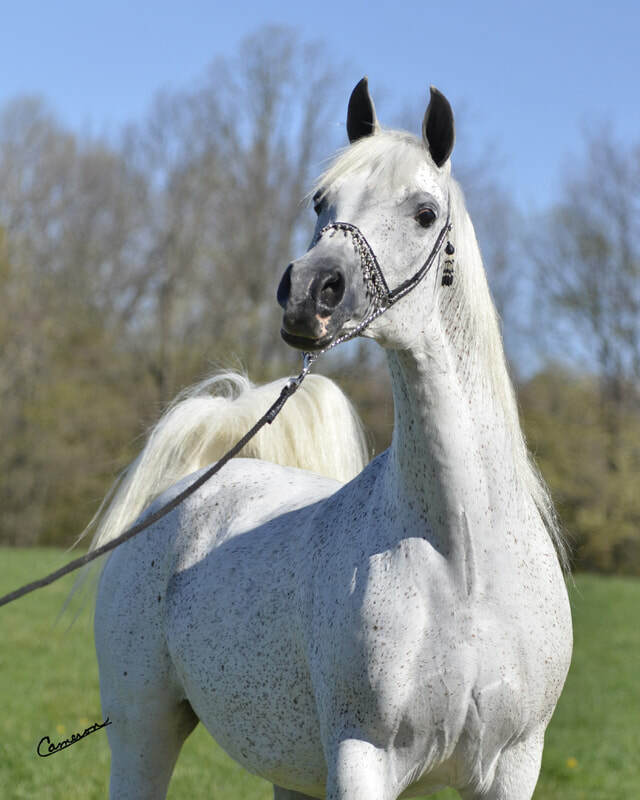 Learn more about the Arabian breed and Arabian horse ownership!